Google hit a home run with the Chromebook’s. They are fast convenient and best of all affordable. Now the problem with Chromebook is that there is an ocean of them and while Chromebook’s are affordable if you go to cheap it will hurt your experience and make you regret your purchase. 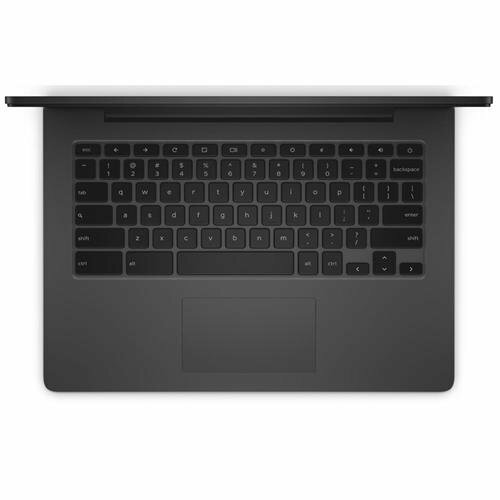 Lower end Chromebook are plagued with buggy mouses, poor build quality and terrible displays. The good thing is that good Chromebook are not that expensive. Here we have our top four Chromebookour opinion. Take them into consideration when deciding on your next purchase. 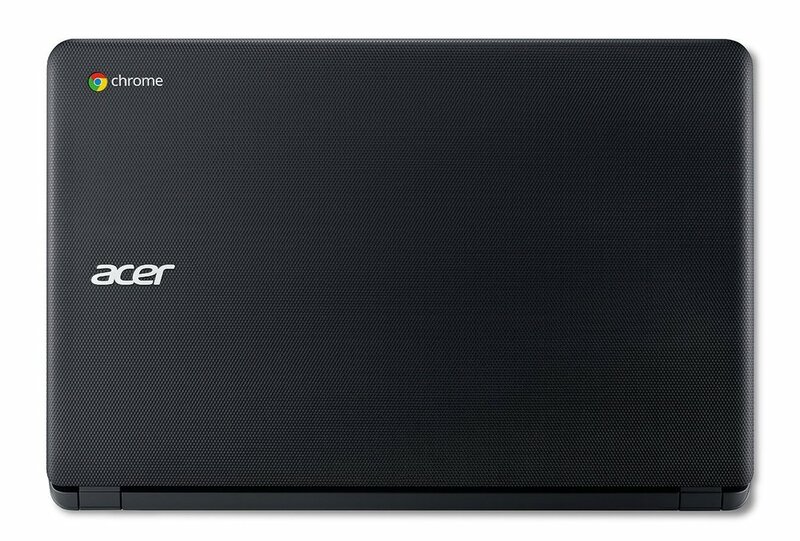 Note that we pick this Chromebook based on reviews, features and price. So you won’t see the Google Pixel here. While the Pixel is an awesome Chromebook at $1300 is not really a good value. 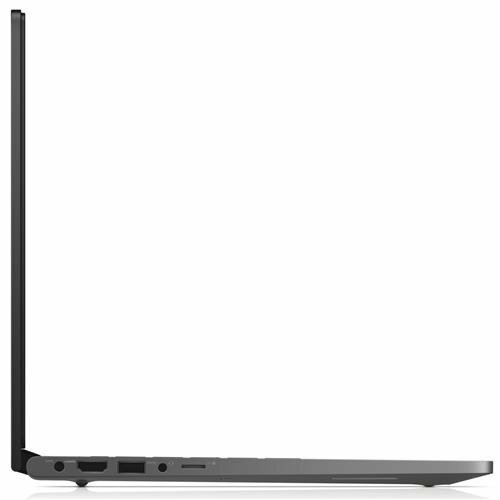 The Dell Chromebook 13 is a beauty both in design and on performance. Dell really wanted to put a nice Chromebook out to stand out on the sea of cheap ones. 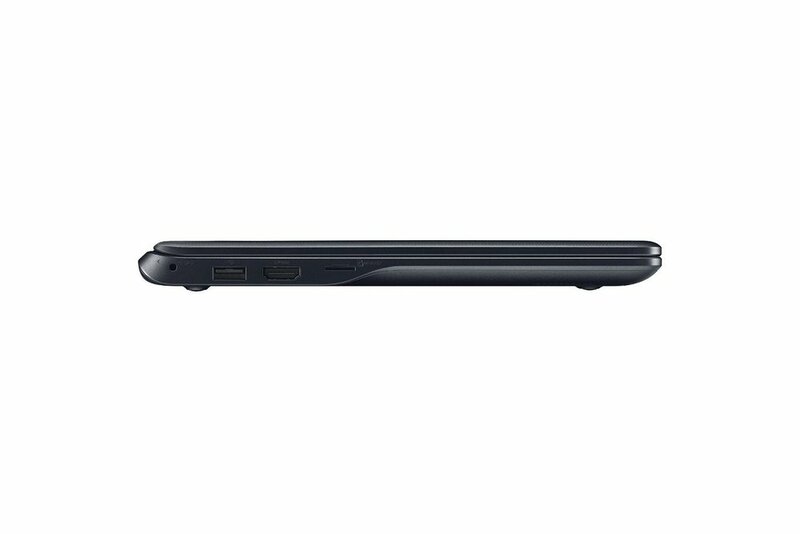 The Dell Chromebook 13 laptop features a fiber carbon and magnesium alloy finish making it both sleek and durable. It also has a full hd IPS display a feature missing on most low end Chromebook laptops. 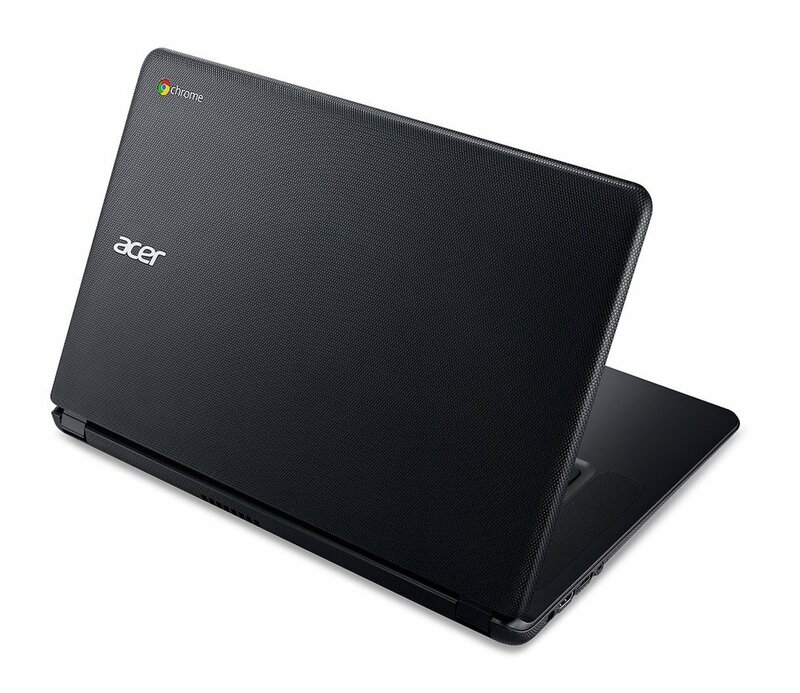 If what you are looking for is a big beautiful HD display the Acer C910 is one of the rare 15.6” Chromebook in the market. Most high end Chromebook top out at 13” but the Ace C910 15.6 widescreen display will be perfect for watching movies. The Asus is another 13” Chromebook with a premium build and nice specs. It feature an HD display and an Intel Dual Core CPU. - Can open/edit MS Office files using free embedded QuickOffice editor or Google Docs, and can download Microsoft Office Online (an online version of Microsoft Office) for free. Cannot install standard MS Office software. 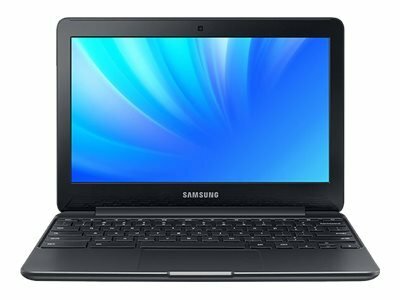 The Samsung Chromebook 3 11” laptop gives you plenty of power in a smaller more portable package. If portability is what you are after then this is the one for you.